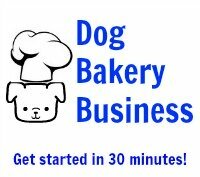 I need to find a recipe that uses carob powder to make frosting to be used on dog treats. The frosting needs to harden rather quickly and also not melt. I would appreciate any help. 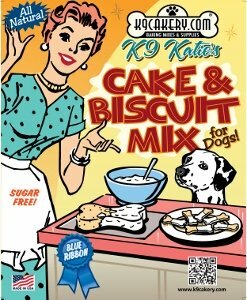 We recommend Magifrost dog cake frosting from K9Cakery.com. Add 1 tablespoon carob powder to 2 cups frosting powder. Add specified amount of water, stir and frost. Hardens instantly and does not require refrigeration.